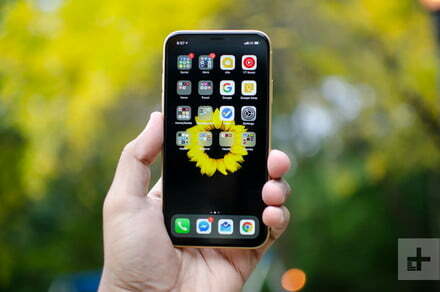 You already know that Apple takes very seriously the security and privacy of users of their platforms (although sometimes, things do not work as they should), and in this regard, the company has warned developers involved in “take immediate action” if it is not solving the problem. What do we mean? The information uncovered by Techcrunch: a few applications for the iPhone ’spied on’ the movements of the user on the screen without your knowledge or approval. This information would show how data analysis firms such as Glassbox accumulate information related to the activity of the user on the iPhone for later commercial exploitation. The companies involved would analyse the user’s behaviour also to know with more detail to their clients and able to offer deals that are more suited. In any case, these practices are totally against the privacy policies set forth by Apple in the App Store. It appears that the following applications would be carrying out these practices (among them we found hotel companies, financial institutions, and even operators, among others). Some of these apps would use the technology of Glassbox, a company of analysis of data that is capable of reproducing the activity of the user in a particular application. The problem lies not only in the record of the activity of the user, but some apps, such as Air Canada, register using this format data as sensitive as passport number or credit card. 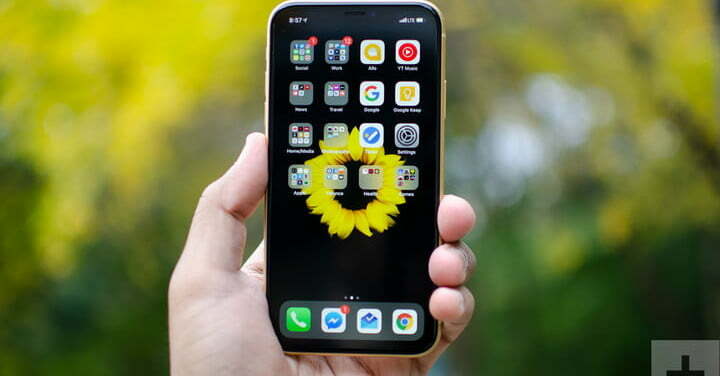 As we have pointed out, the reaction from Apple has not made wait, and the company based in Cupertino has warned companies that if they do not abandon such practices, or failing that inform the user of the same, it will take “immediate measures”, without specifying what they might be. In particular, Apple would have given you 24 hours to remove said code, or the apps would be immediately removed from the App Store.